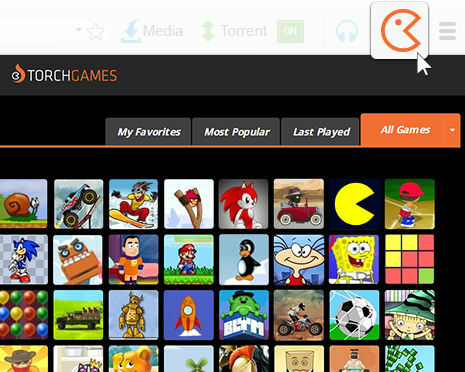 Torch Browser is based on Google Chrome and is a real all-in-one tool for all your browsing, media and social networking activities. 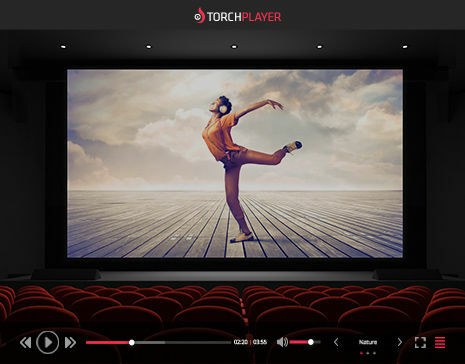 Torch browser has built-in media features that enable you to search, download, play and share your media files directly from the browser. 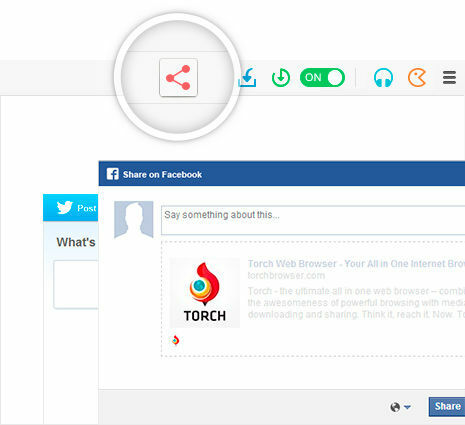 Torch browser's accelerator downloads your files in optimal speed and works directly from your browser. 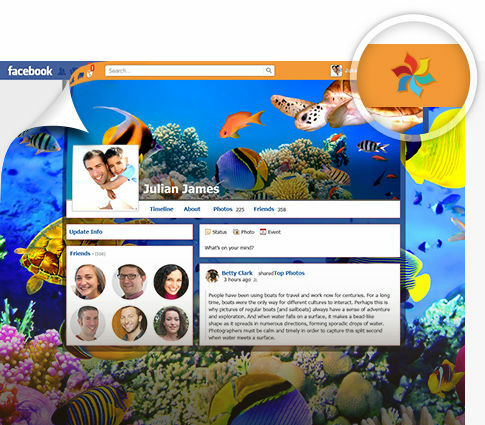 Share the sites, videos, songs and search results with your friends on Facebook and your Twitter followers with the built-in button to easily share on social networks the websites you like and the articles you find interesting. With the integrated media grabber and supports of a broad range of file types you can easily grab and save videos and audio without having to use external programs, converters or extensions. 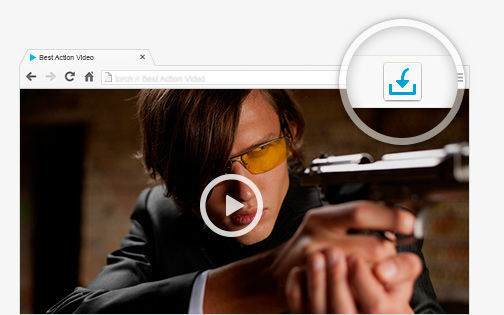 Easy downloading with built-in torrent capabilities. 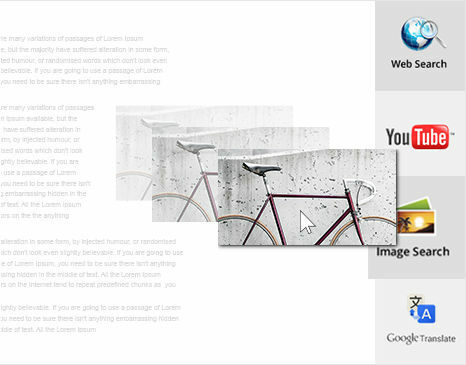 Surf the web easily with Torch Browser's new Drag & Drop feature. Whether you want to translate, search or share links and photos, all you have to do is just drag and drop the link, word or photo to the relevant tile.